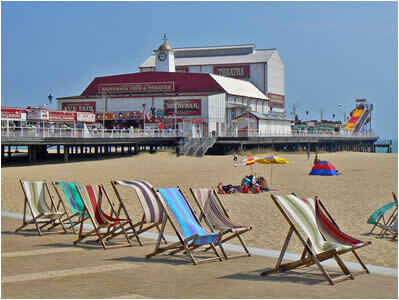 Norfolk has had a long association with the railway, in Victorian times it brought many visitors to the region in search of fresh breezes. 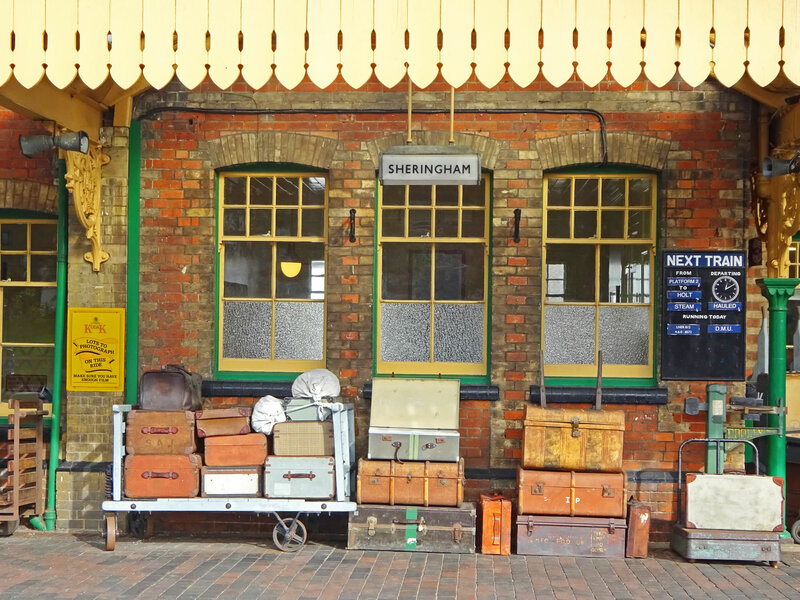 Norfolk has had a long association with the railway, in Victorian times it brought many visitors to the region in search of fresh breezes. 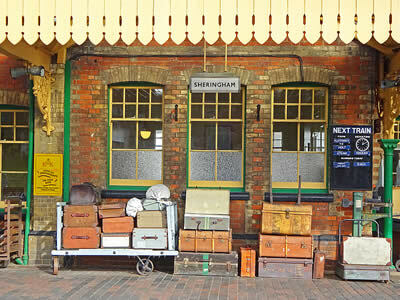 However, during the cuts in the 1960's, many of these stations and lines were closed down. 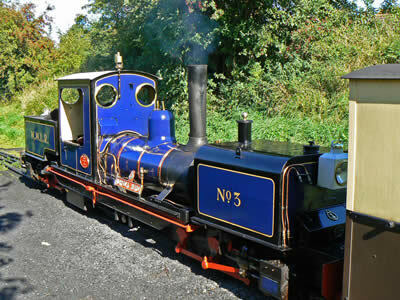 Several track beds were acquired by hard working groups and brought back to life, operating steam rides during the summer months. 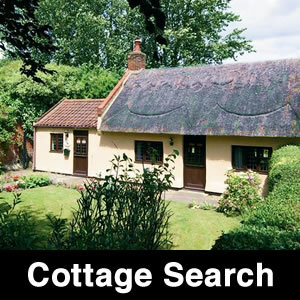 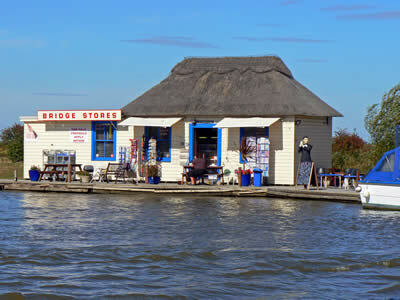 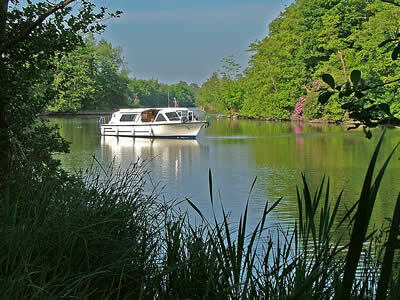 On the Norfolk Broads, the Bure Valley Railway transports visitors from the Captial of the Broads at Wroxham, to the market town of Aylsham, via Buxton and Coltishall. 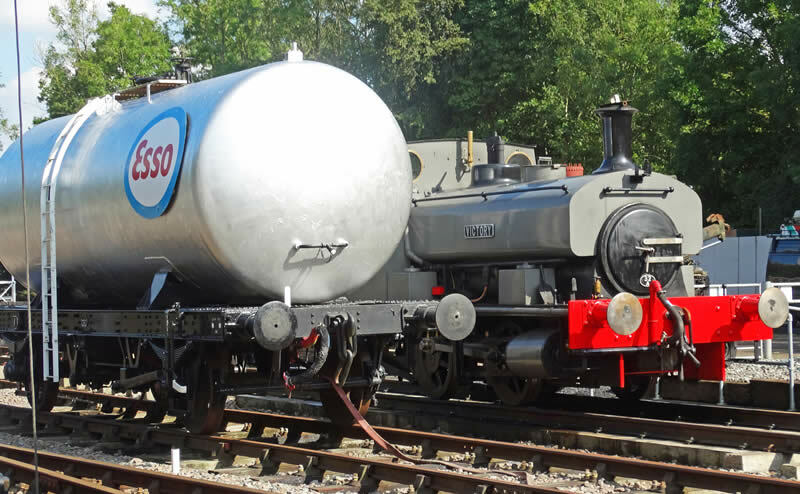 Opened in 1990, the Bure Valley Railway offers an 18 mile round trip through picturesque countryside which is as varied, interesting and beautiful as any to be found on a railway journey in England. Norfolk's longest fifteen inch gauge line runs regular steam and diesel train services (seasonal). 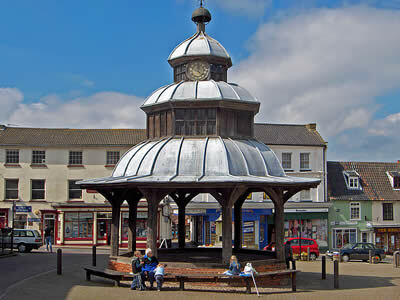 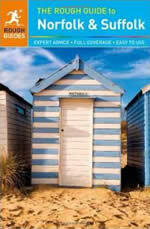 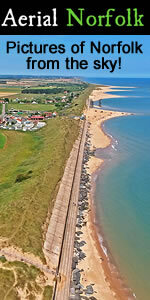 Wells next the Sea is actually a mile from the beach and open water! 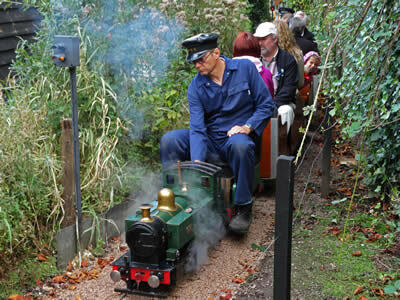 To save your legs you can ride this mile on the Wells Harbour Railway (WHR). 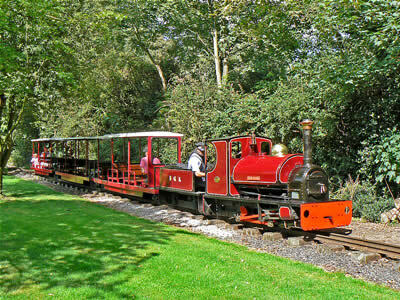 The line operate steam and diesel trains on a 10¼” gauge track. 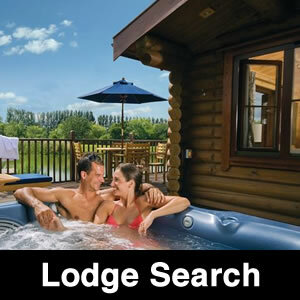 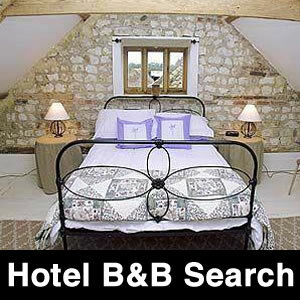 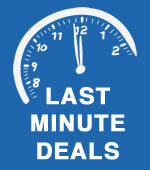 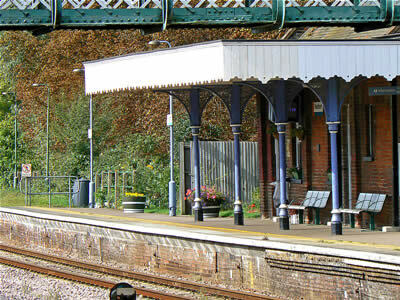 This service operates from mid-March to mid-October. 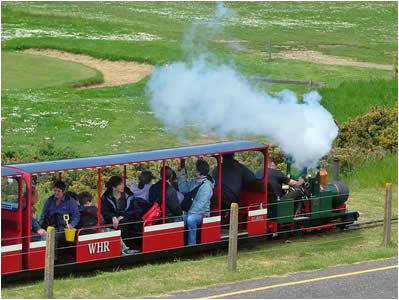 Also running from Wells next the sea is the Walsingham Light Railway, operating the longest 10¼” gauge track in the world (4 miles), transporting visitors from Wells to Walsingham. 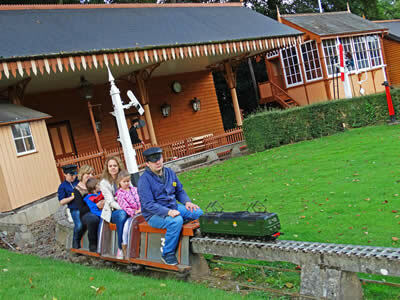 The Wells & Walsingham Light Railway was born out of one man's passionate dream, hard work and sheer determination. 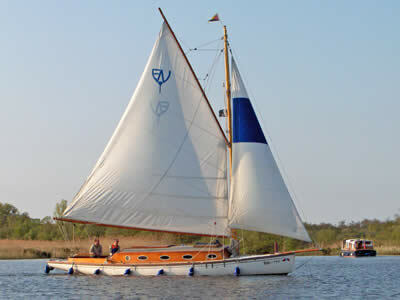 Lt. Cmdr. 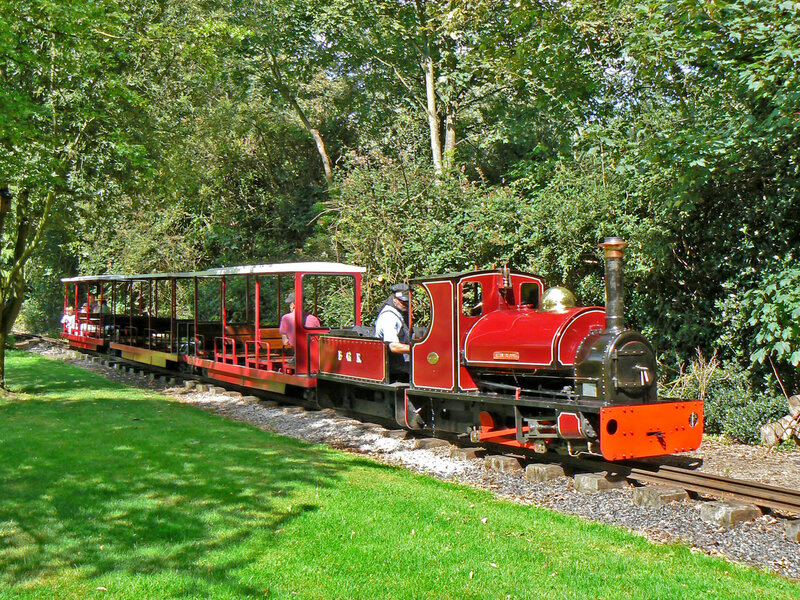 Roy Francis, and trains operate during the summer months. 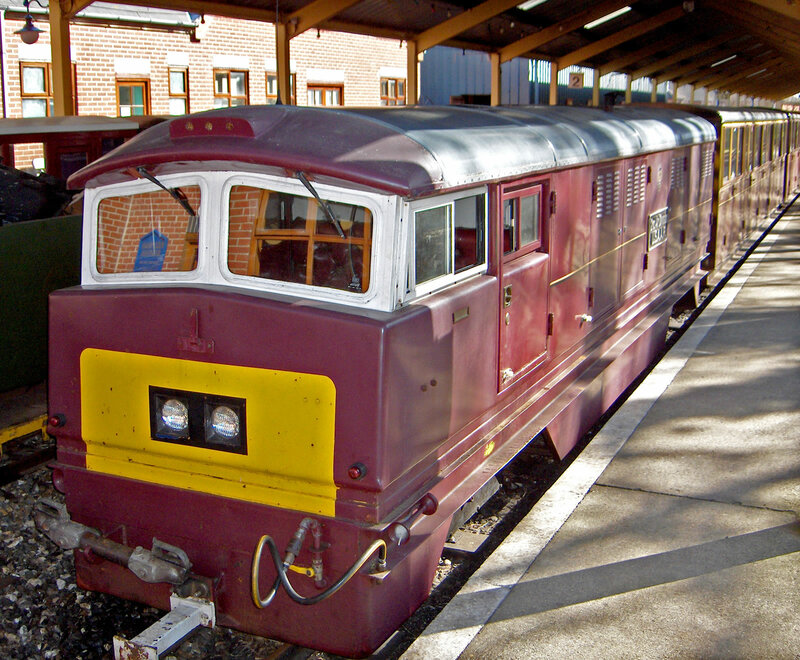 The Mid-Norfolk Railway run steam and diesel trains from the market towns of Derham to Wymondham. The railway is run entirely by volunteers and is one of the largest preserved railways in Britain. 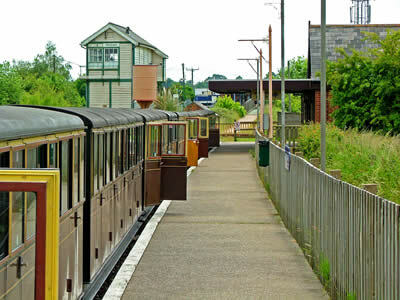 The Mid-Norfolk railway runs a regular service from Easter to October, plus Santa specials during December and the occasional service in February and March. 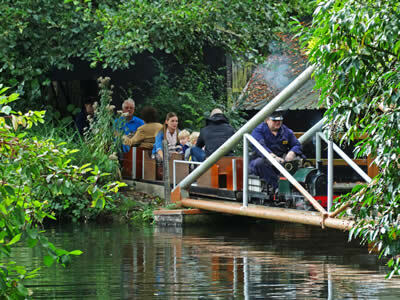 Not one, but four railway lines that take visitors around the unique Bressingham gardens that are renowned worldwide for their horticultural excellence. 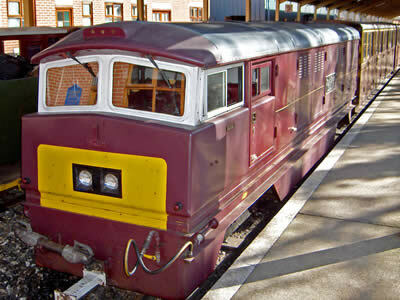 There is also a collection of various locomotives in the museum sheds. 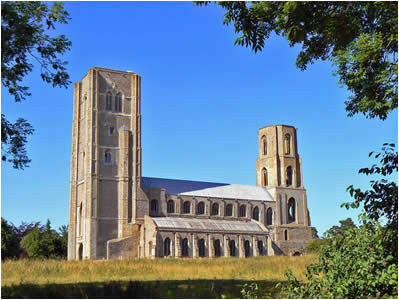 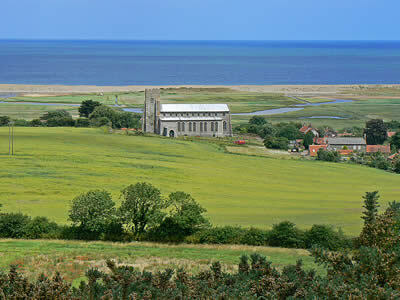 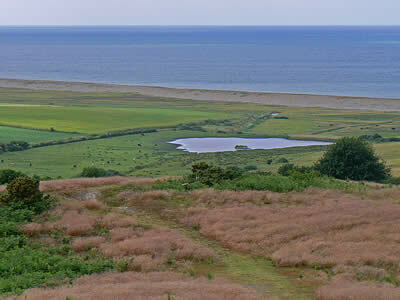 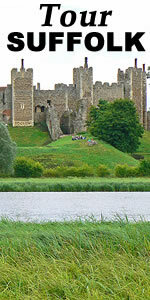 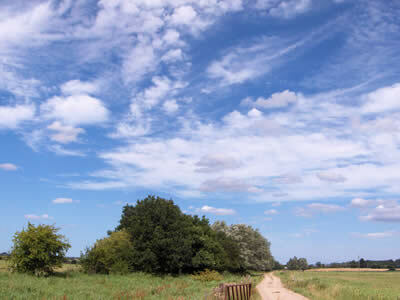 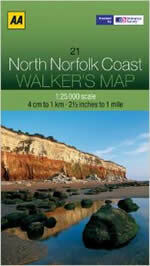 National Rail operate two lines in East Norfolk that take visitors from Norwich through some picturesque countryside to the coast. 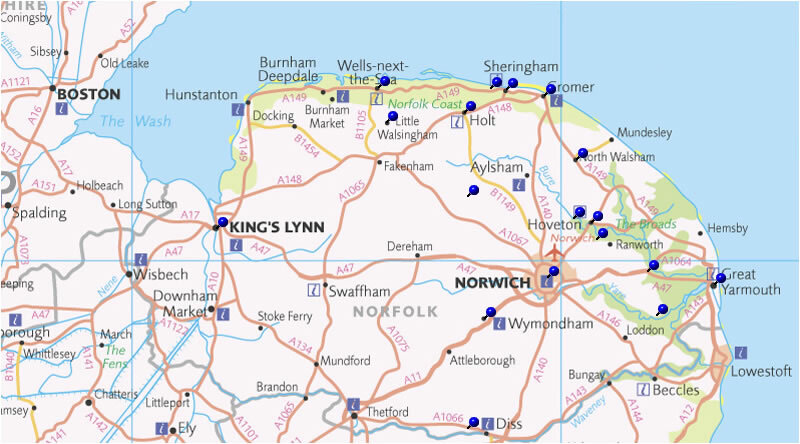 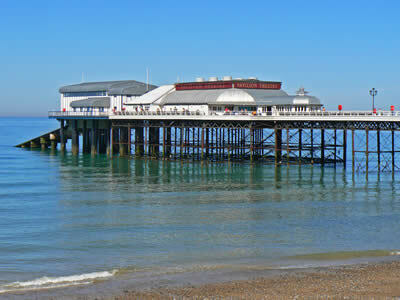 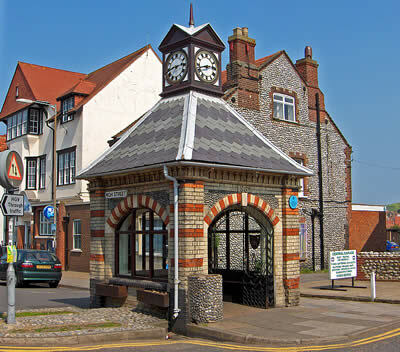 The Bittern Line operates from Norwich to Cromer and Sheringham, via Wroxham and North Walsham. 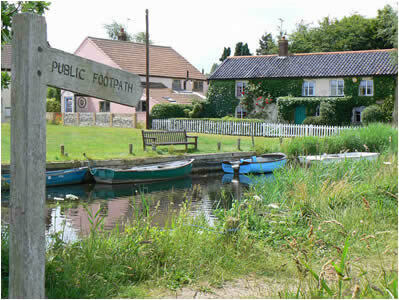 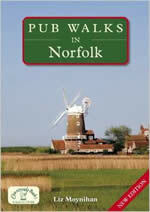 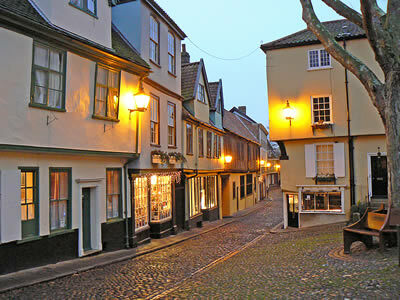 The Wherry Lines operate from Norwich to Great Yarmouth and Lowestoft, via Reedham and Acle. 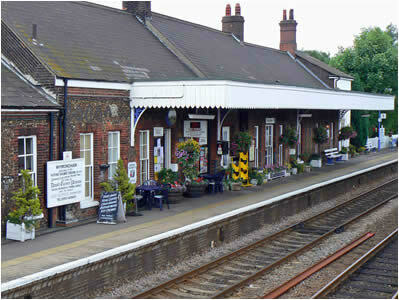 Whitwell station (near Reepham) was closed in 1959, after having formed part of the of the Midland and Great Northern Joint Railway's branch line from Melton Constable to Norwich. 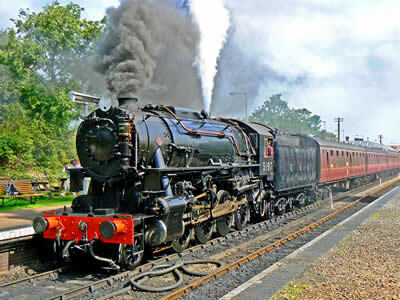 It has been restored as a railway museum, including the relaying of track and the operation of steam trains. 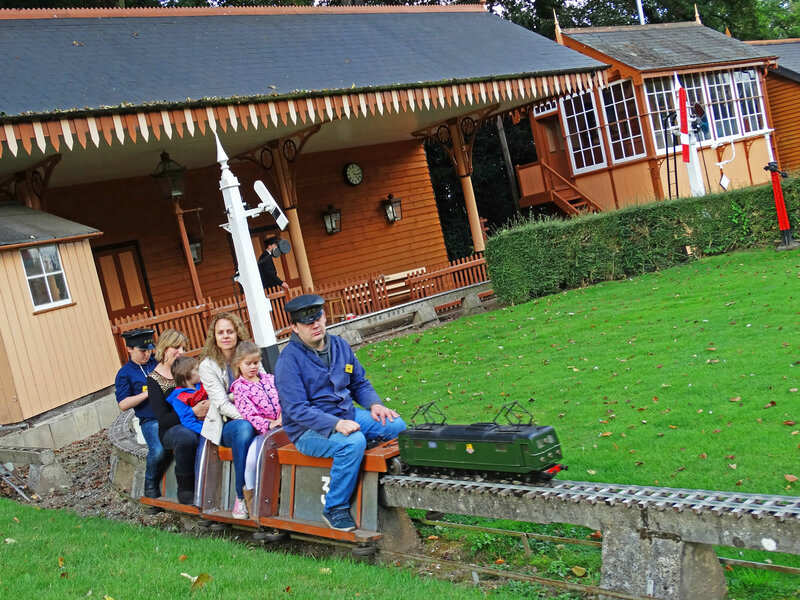 Tucked away in the garden of the owner in Wroxham, overlooking the Norfolk Broads, the Barton House Railway aims to re-create the atmosphere of a traditional railway in miniature. 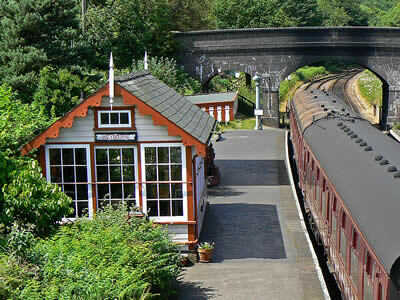 Based on the Midland and Great Northern Railway, the two sit on steam train rides are accompanied by a fully working signalling system. 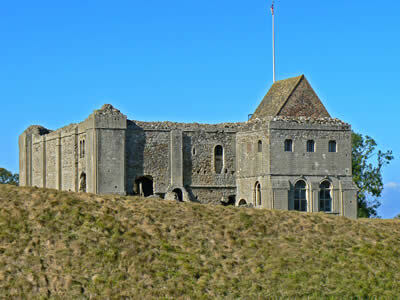 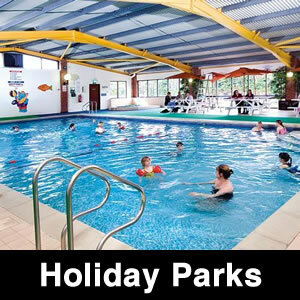 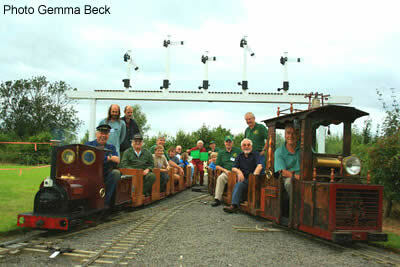 The BHR is run totally by volunteers and opens on the 3rd Sunday of the month from April to September. 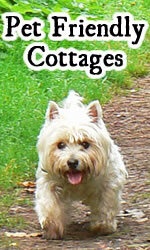 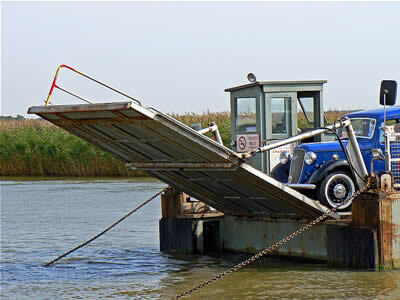 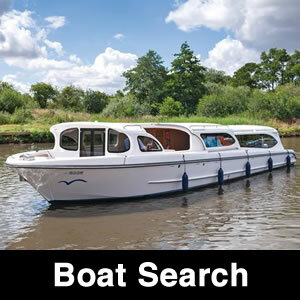 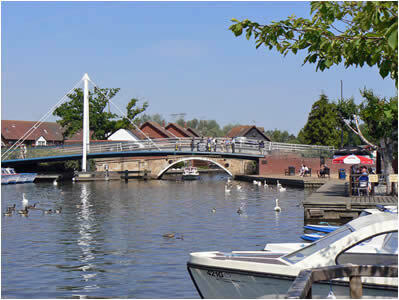 You can arrive by boat from Wroxham Bridge. 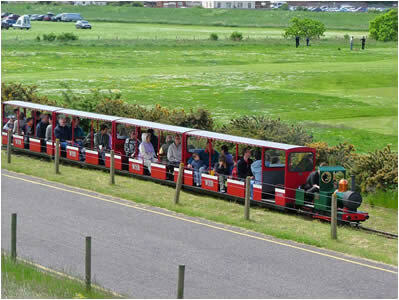 The Ashmanhaugh Light Railway is a narrow gauge railway in the heart of the Norfolk Broads countryside, near Hoveton. 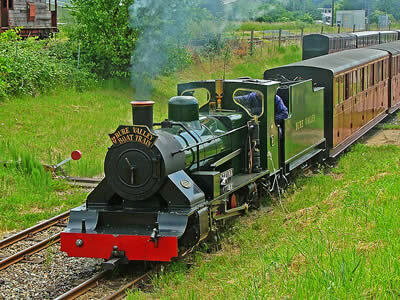 The 7¼ inch gauge railway operate one steam locomotive (Hotspur), and one electric locomotive (The General) and has limited opening times during the summer months.